The Xiaomi Mi Mix 2S makes some problems. For some time, phone users have complained about black bars that are displayed in the camera application. They appear after entering one of the modes. The manufacturer has not responded to applications so far. 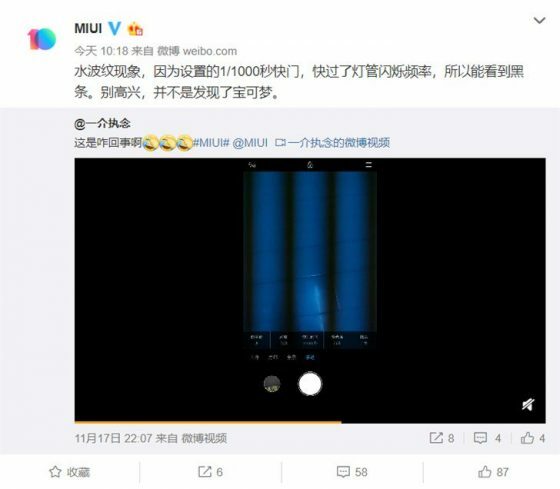 Now this has changed and in Weibo the company decided to explain what it is caused. The Xiaomi Mi Mix 2S displays black bars and this is due to the shutter setting at 1/1000 of a second, which is a shorter time from the flashing frequency of the flash. This is an explanation that appeared on the official account at Weibo. Unfortunately, the manufacturer does not mention anything about a possible software update that will solve the problem. Probably, however, the amendment will be made available in a short time. Problems appeared when the Xiaomi Mi Mix 2S got a camera upgrade with features borrowed from Miks 3 . Then he appeared, among others night mode. The side effects are the black bars mentioned. 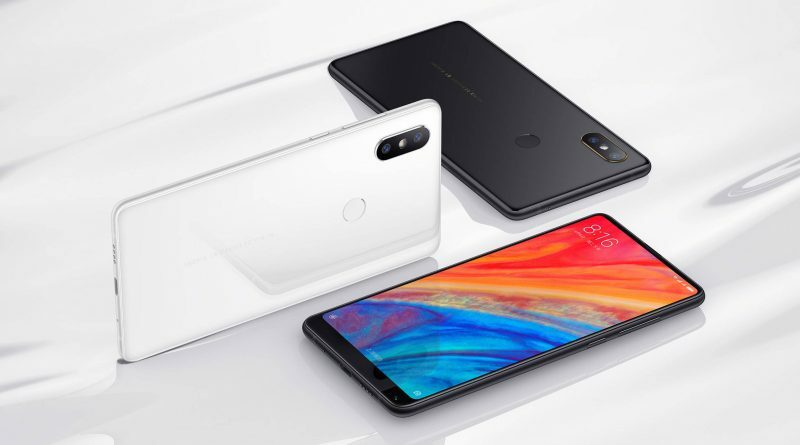 Technical data of the Mi Mix 2S model can be found below.